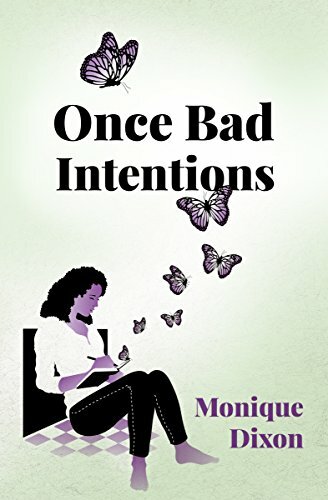 I’m Monique Dixon, the author of début novel Once Bad Intentions. Like my protagonist, Stephanie Johnson, I grew up in South-East London during the nineties, so have a real close affiliation to the location and subject matter of dysfunctional, disenfranchised youth defining their own destiny in line with their own aspirations. I hope I can inspire many more to do the same. I started writing after I graduated from the University of the Arts in the early noughties having developed a passion for the poetry art form, about the same time I started to pen the characters in Once Bad Intentions together. I was interested in the idea that dictatorial parenting and excessive disciplinary practices, which was common among a sector within the Caribbean community, could have the opposite effect in the home. Instead of deterring young people from violence and wrong-doing, in actuality it would drive them into the arms of violence and wrong-doing, unified by individuals with similar dispositions. I also work within the programmatic marketing sector, spawn out of the evolution of digital advertising and emerging technology platforms leveraging from the digital footprint internet users leave behind, and the ability to automate the media buying process. 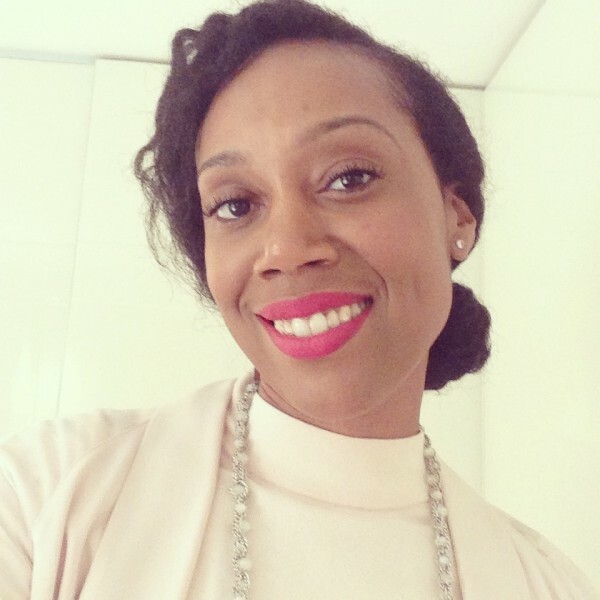 I started my career in advertising and marketing in a commercial capacity back in 2005. My creative writing has always coincided with my commercial profession. I currently reside in London. If you’re interested in learning more about my writing, follow me on Twitter and Facebook. You can also sign up to my newsletter for sample chapters, book news updates and much more!